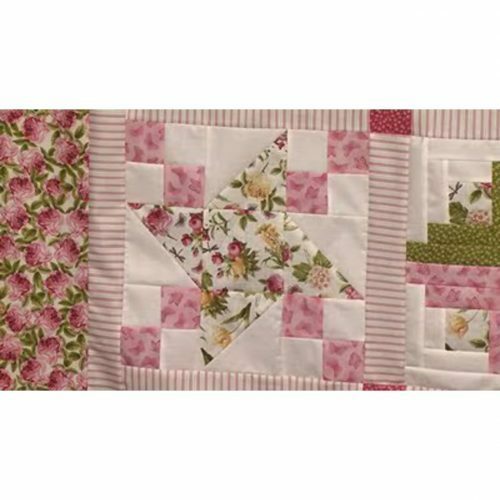 Jennie and Valerie discuss the merits of pressing the seams open or leaving them closed when you work on your patchwork. 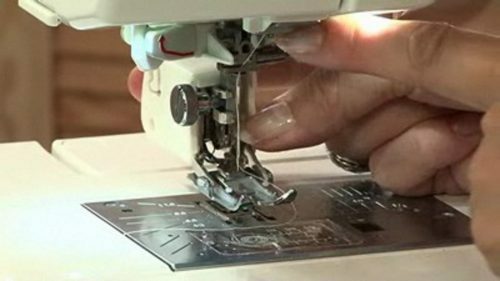 Seams open or seams closed? 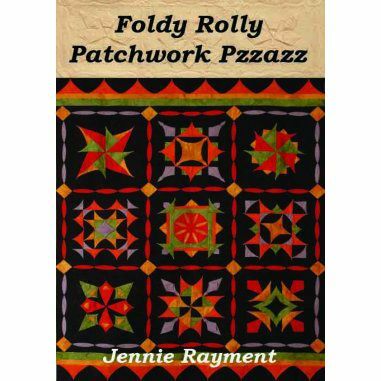 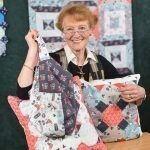 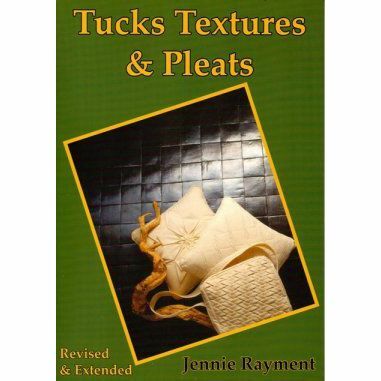 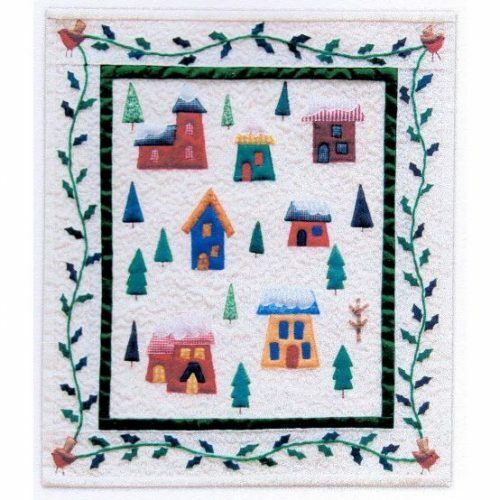 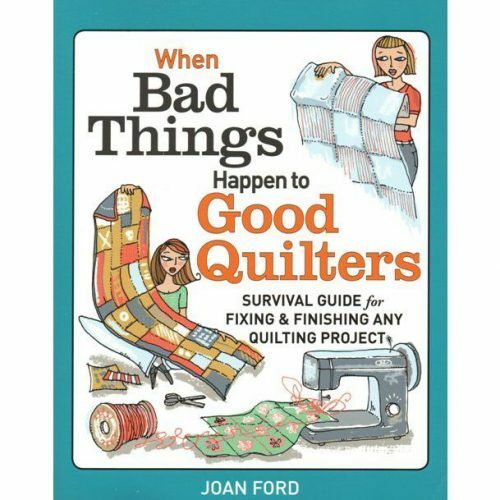 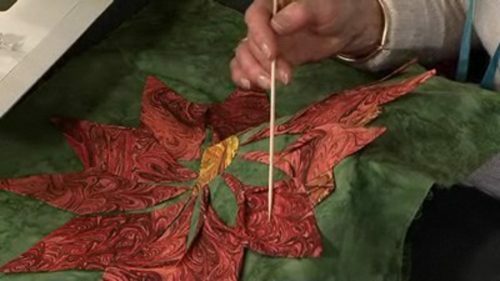 Jennie has years of twiddling,fiddling nipping and tucking her fabrics and with this there is no doubt that you need to press seams open; Valerie however came to machine patchwork from hand sewing where seams remain closed for strength. 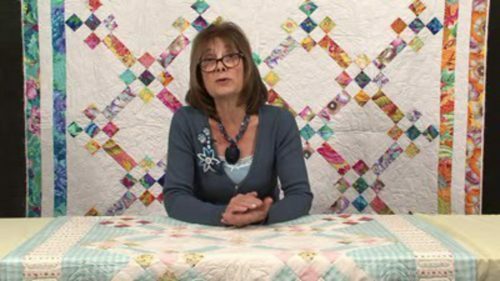 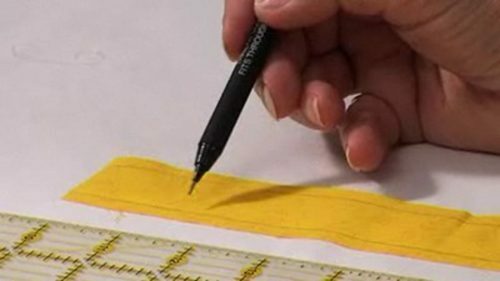 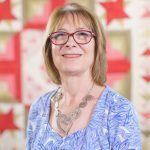 Enjoy the merits and discussions by these two on their differing approach to sewing patchwork but on one thing they are agreed – the result is king and the choice is yours – and the quilt police do not check inside the quilt!